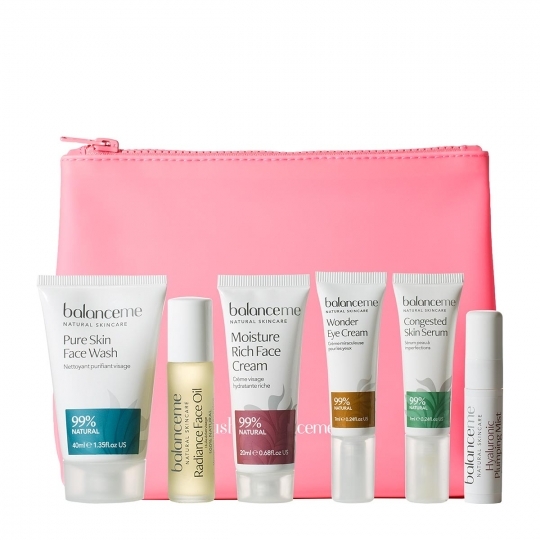 Style Theory: I am a huge fan of Balance Me, their skincare is the best I have ever used, it is affordable and most importantly natural. 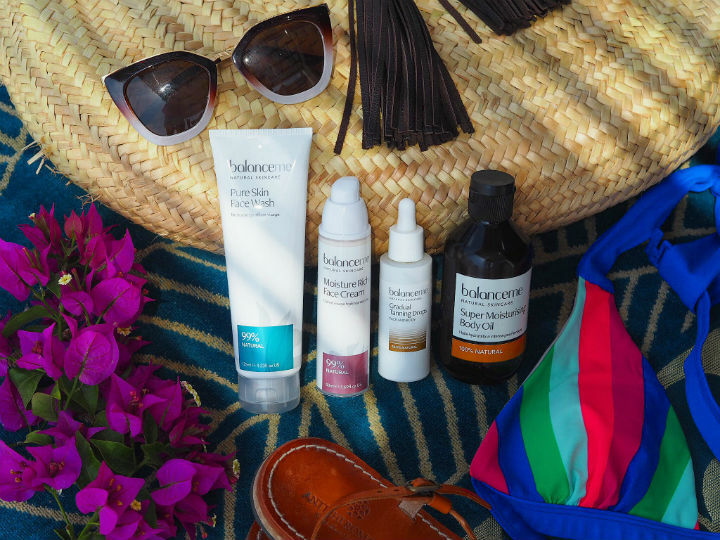 Balance Me have spent the last 10 years sourcing naturally active ingredients that ensure the results are (naturally) incredible. 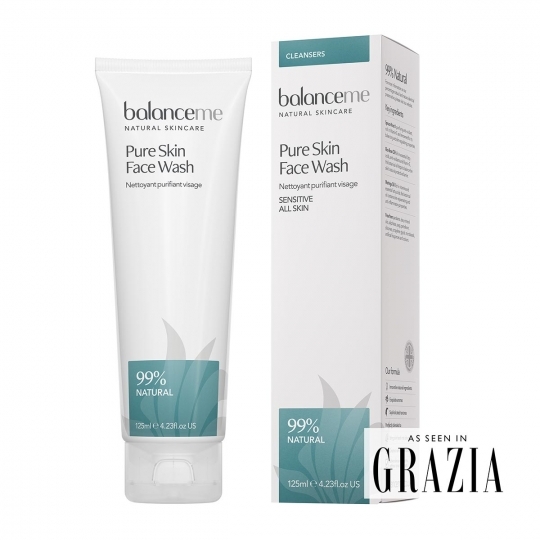 I have converted all my family to Balance Me from my 11 year old daughter - she loves the Pure Skin Face Wash - to my 73 year old mum - who adores the Moisture Rich Face cream. It is the skin care that the whole family can use, that I know is kind to skin and gives amazing results. This is the face wash I use every morning and evening, it is a light, cleansing, wash off cream that leaves my skin feeling super fresh and clean. I use it in the shower in the morning and it keeps me spot free, Jess (my 11 year old) uses it too and loves it. It contains cooling aloe vera with Moringa oil that is anti-inflammatory making it a perfect balanced, natural face wash. I love the fact it is non fuss, super quick and works! I have struggled with moisturisers in the past clogging my skin and giving me spots (I have tried hundreds from super cheap to top end) but this one is perfect, light with a silky texture that absorbs into the skin leaving it feeling so soft and hydrated. It is a super gentle and calming (again the aloe vera in it calms and the Rose oils work as natural anti-inflammatories) I love the fact that it is 99% natural I know I am not throwing lots of harmful chemicals on my skin and it makes my 43 year old skin look and feel so much better. If you follow on me on Instagram you will probably have heard me talking about these tanning drops a lot! I absolutely love them, they are so easy to use, I mix them with my normal face moisturiser (moisture rich face cream), I use three drops for my face in my hand on top of the moisturiser and massage it into my face just like I would if I was just using just moisturiser. They give me a completely natural glow with no yucky fake tan smell. I look healthier, like I have had a few hours in the sunlight with no hint of orange. One tip just be careful of your eyebrows give them a quick wipe after so it does not gather in them too much. 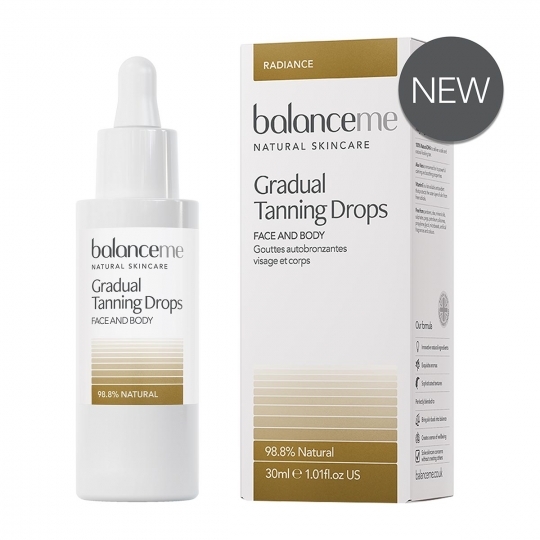 I love the fact that the drops are 98.8% natural, it makes such a difference and results in a natural rather than fake look. 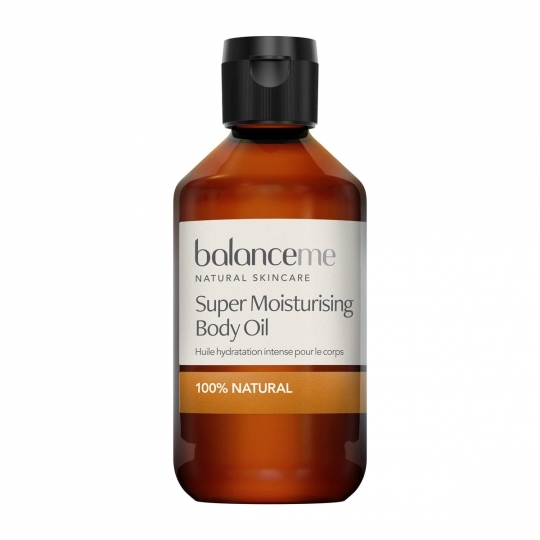 I have, in the past, shied away from body oils thinking they would be too greasy but this one is not, it deeply hydrates without leaving my skin feeling sticky and smells divine. It is safe to use in pregnancy, is 100% natural and feels like a super luxurious treat, I put in on every evening whilst I was on holiday after being in the sun, pool and sea and it made my skin feel so soft and look great. It contains healing Neroli, Jojoba to heal and Rosehip to rejuvenate, a recipe for great skin. My fave travel size products in a fabulous pink jelly bag (it is a fab holiday wash bag!) It is such a good way to try all the products and see which ones suit your skin the best. I love the congested skin serum for any breakouts too, it is a miracle product and the wonder eye cream..ahh actually I am just a huge fan of the range! 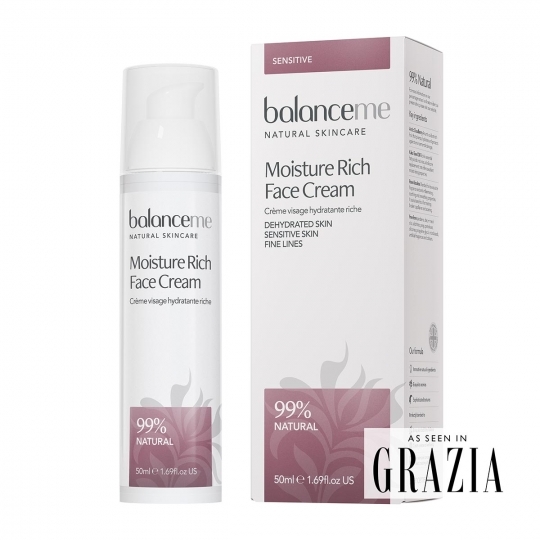 *The post was written in collaboration with Balance Me, all words, opinions are my own and I have been using the products for years. Are these really effective?I would want to try these. Thank you!